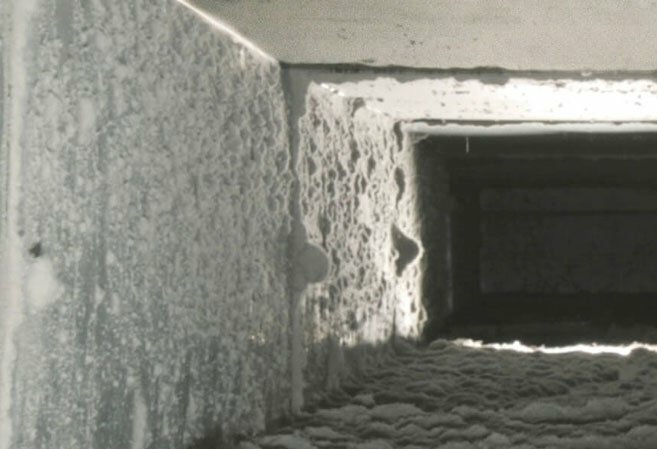 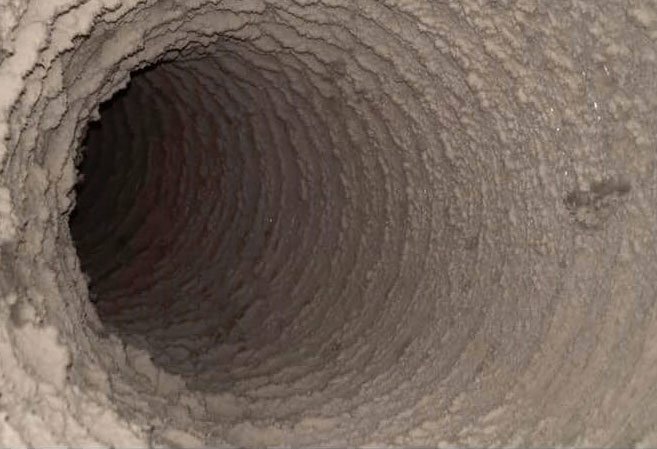 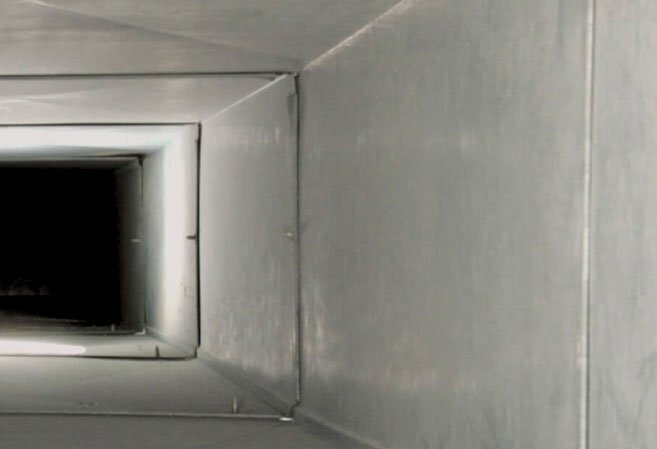 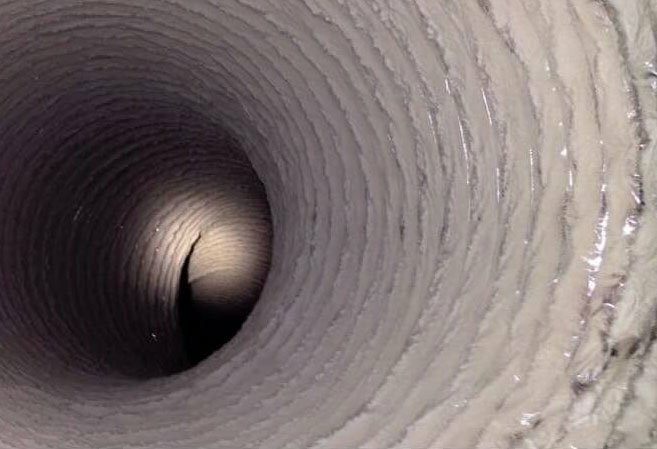 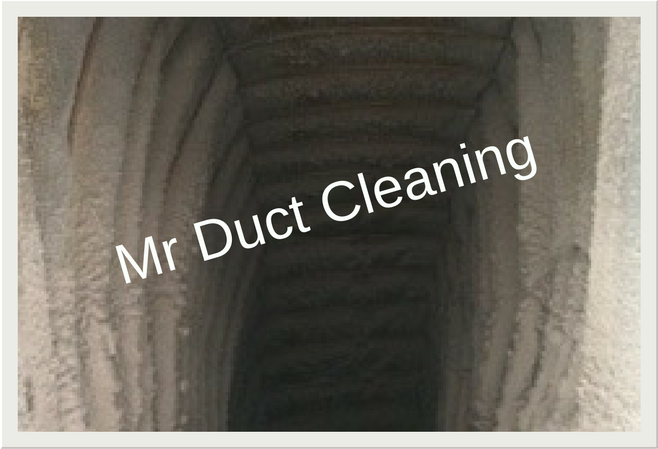 To ensure the cleanest, purest air in your home or workplace, the importance of having your air ducts professionally cleaned cannot be understated. 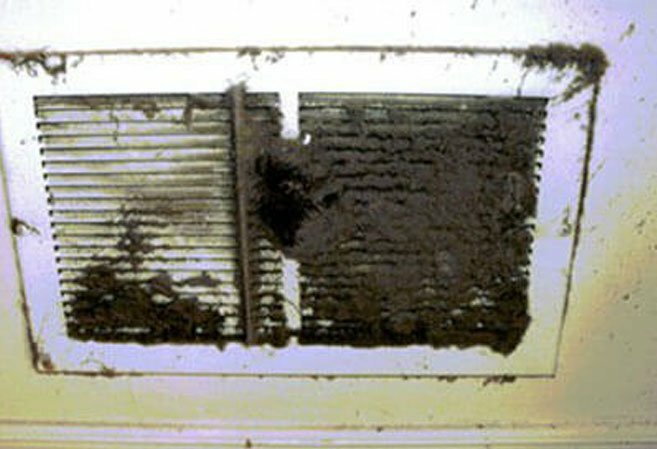 Moisture in the vents can lead to the growth of mould, which can lead to respiratory problems and other health issues if released into the air and breathed in. 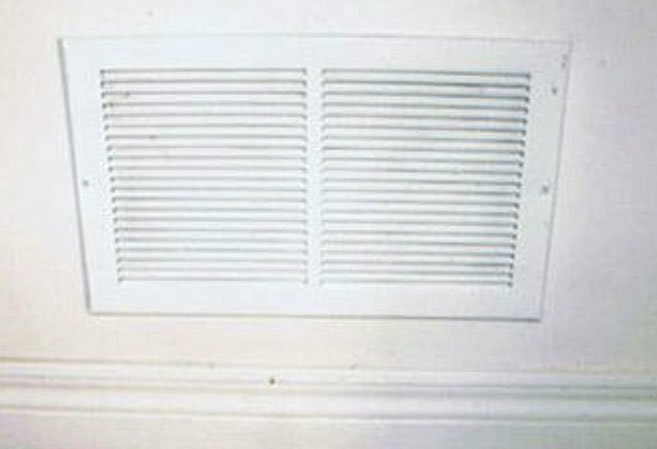 Dust in air vents can also potentially become a fire hazard if left to continue to build up. 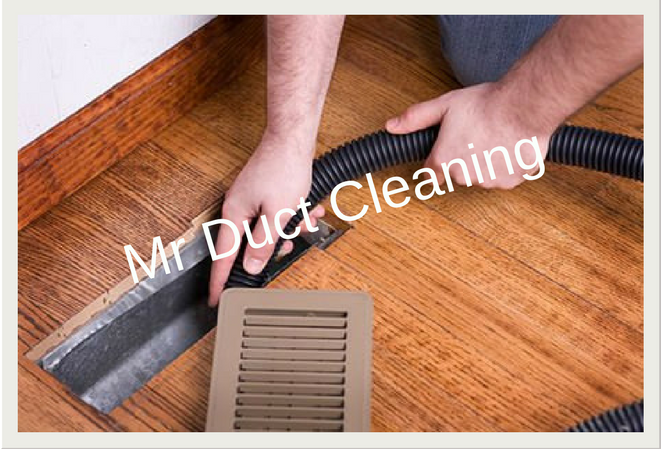 If you’re looking for thorough duct cleaning in Reservoir or nearby suburbs, call on the trusted team at Mr Duct Cleaning in Melbourne. 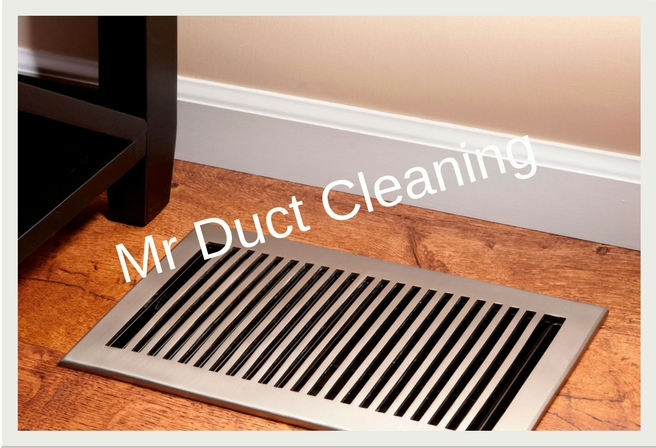 Our experienced cleaners will have the air in your home and office as fresh as possible once more. 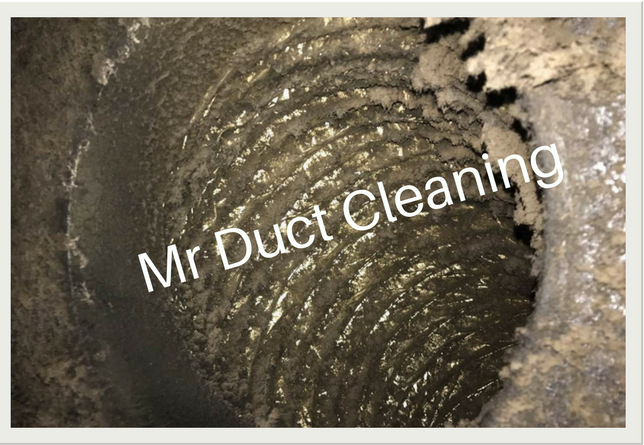 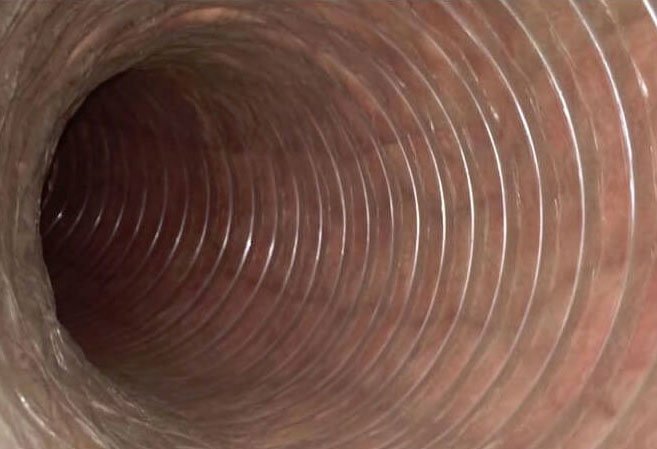 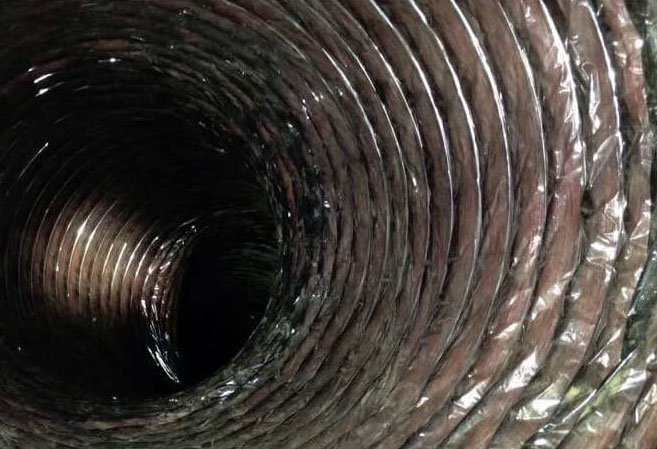 Our duct cleaners have a highly meticulous approach to all types of duct cleaning, using the finest products and the most effective techniques to deliver the very best results. 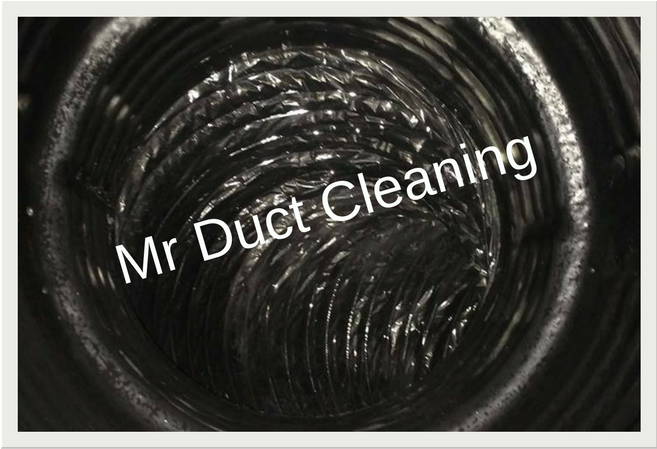 Arrange duct cleaning in Reservoir with Mr Duct Clean today and discover the difference for yourself. 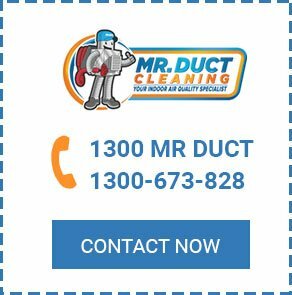 When it comes to duct cleaning in Melbourne, leave it to the team with experience and a steadfast commitment to always doing the best job possible. 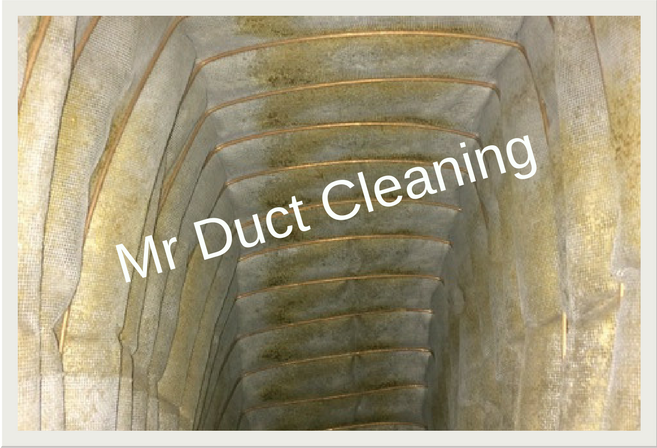 Get in touch with Mr Duct Cleaning today by calling 1300 673 828 for a free, no-obligation quote. 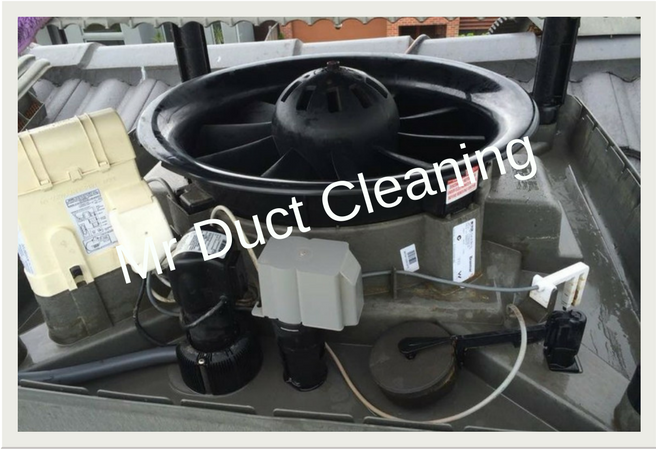 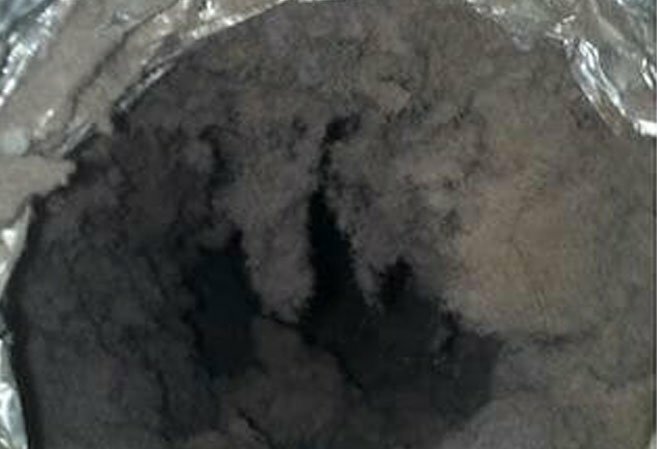 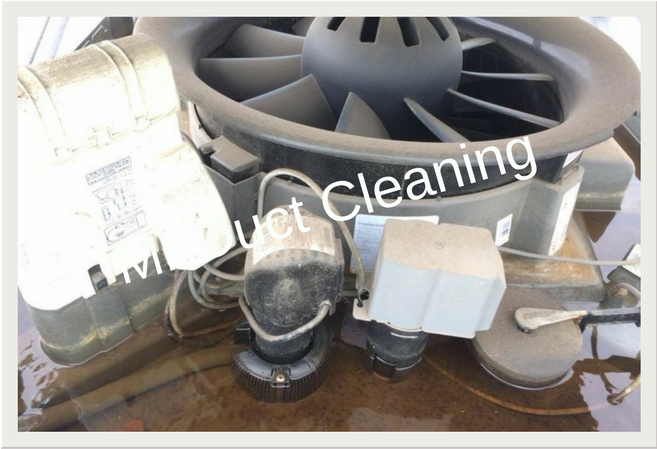 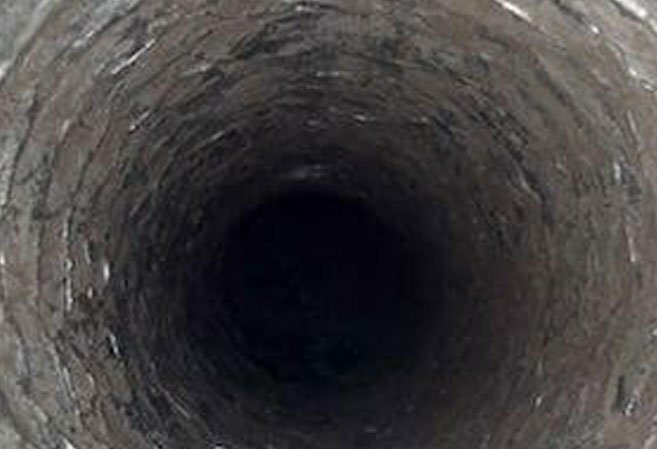 We provide duct cleaning in Reservoir and surrounding suburbs.